We take pride in providing a host of specialized plumbing and gas fitting services across a broad range of applications. Our commitment to being available 24/7 and providing prompt service coupled with competitive affordable plumber rates makes your choice easy when looking for a domestic or commercial plumber or industrial plumbing & gas fitting services across Brisbane and South East Queensland. Alexander Gas & Plumbing Co provide 24 hour emergency plumber and gas services across Brisbane and South East Queensland. 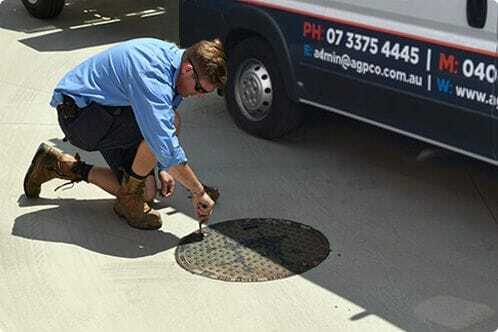 With our commitment to establishing long term relationships with a diverse client base, we offer only first class workmanship with second to none service of Brisbane plumbers southside. We take the time to listen to your requirements and pride ourselves on providing quality solutions to your plumbing needs. If you have been searching for a plumber near me, get in touch with our professional, experienced team of emergency plumbers now on 07 3375 4445.